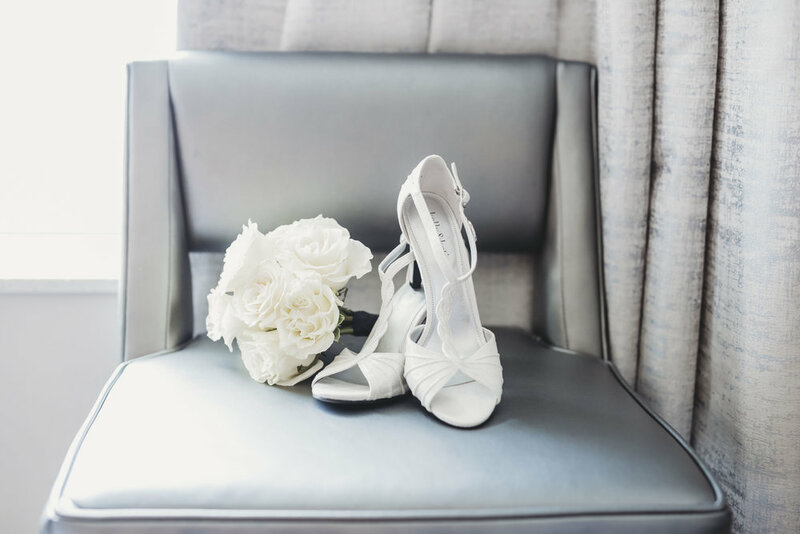 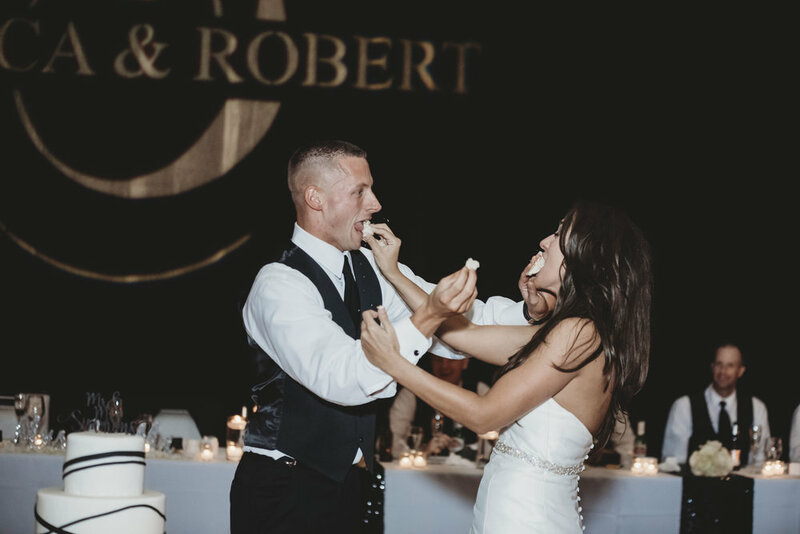 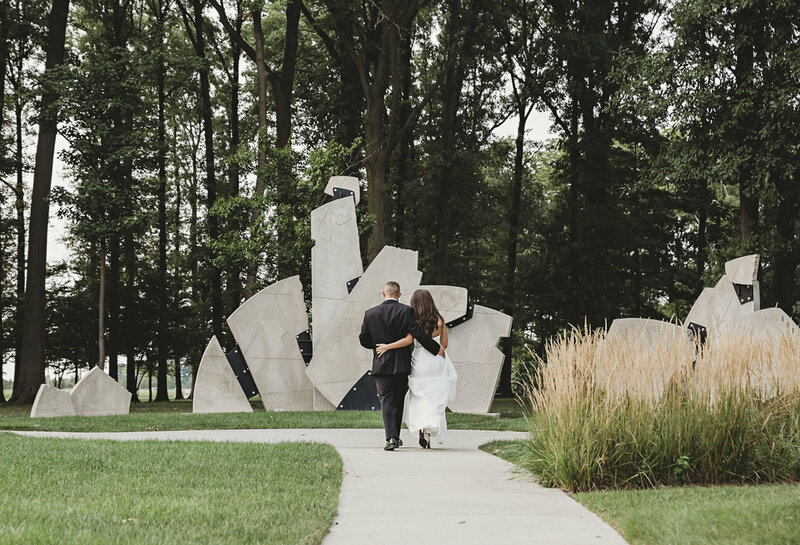 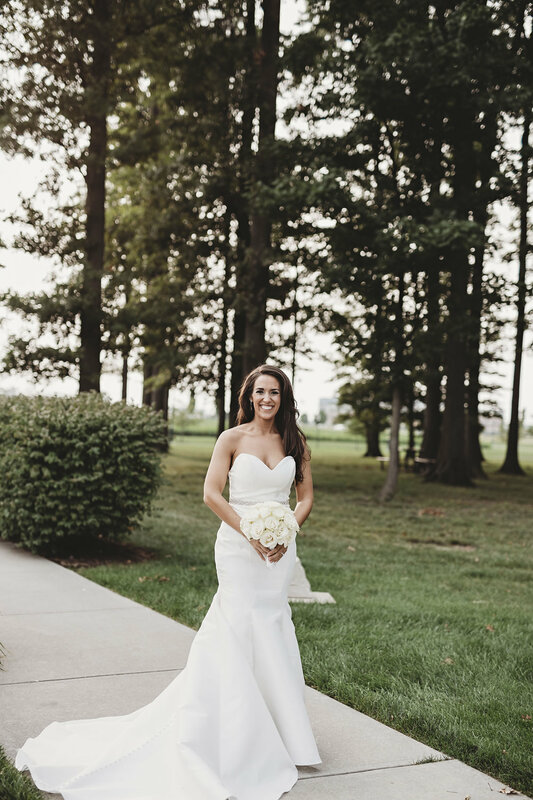 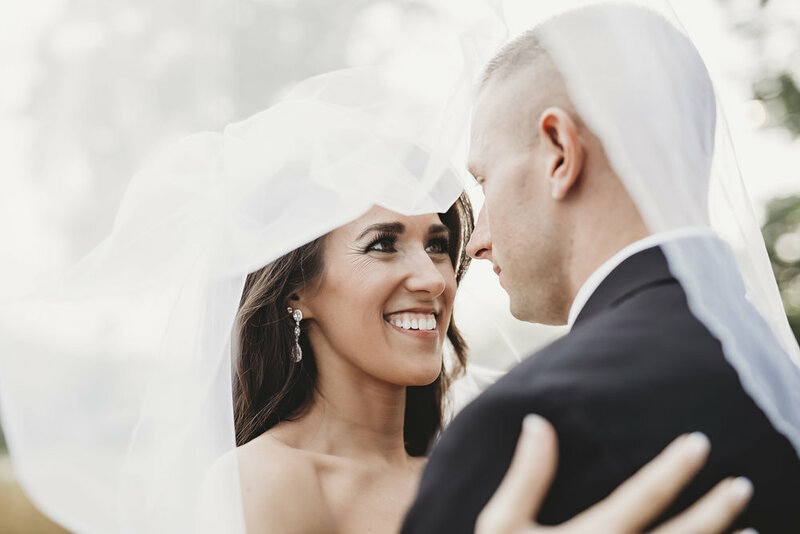 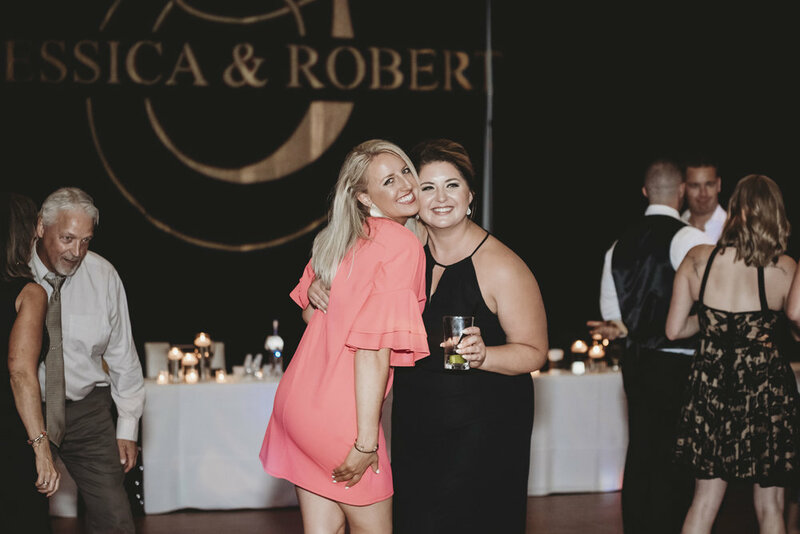 Robert and Jessica chose the brand new Noblesville Embassy Suites to host their summer August wedding. 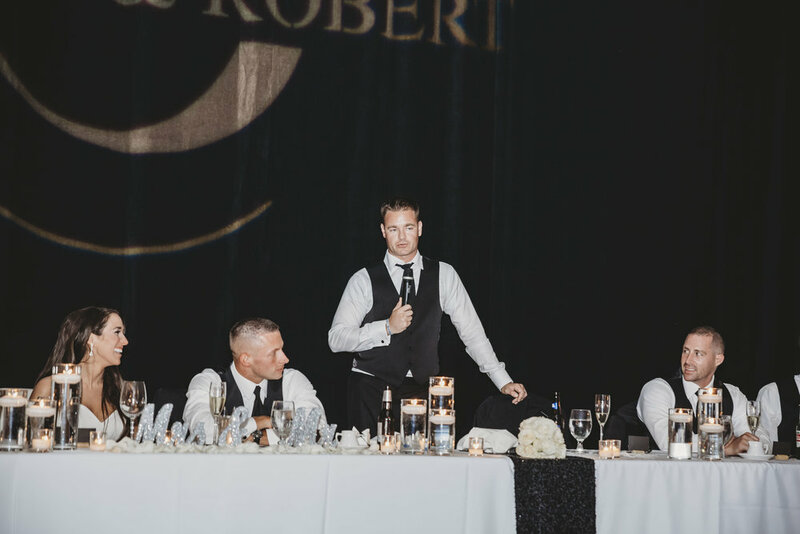 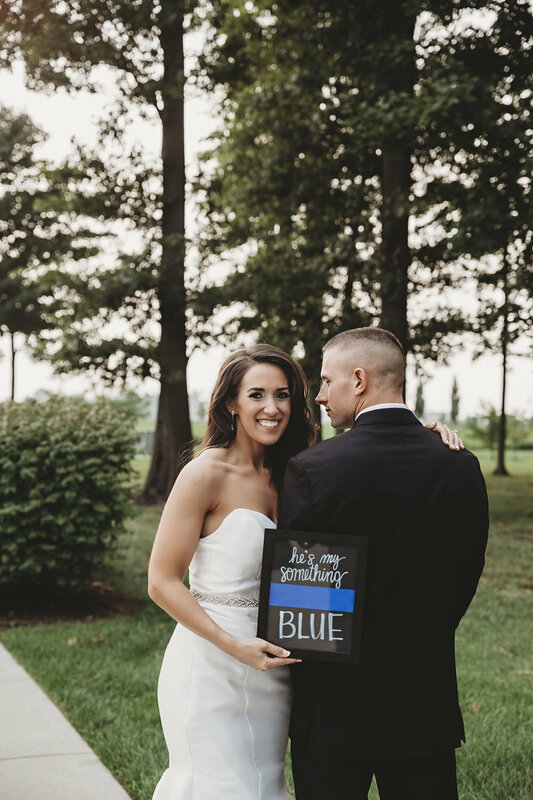 Robert is a police officer which was elegantly represented in the couples black, white, and blue color palette. 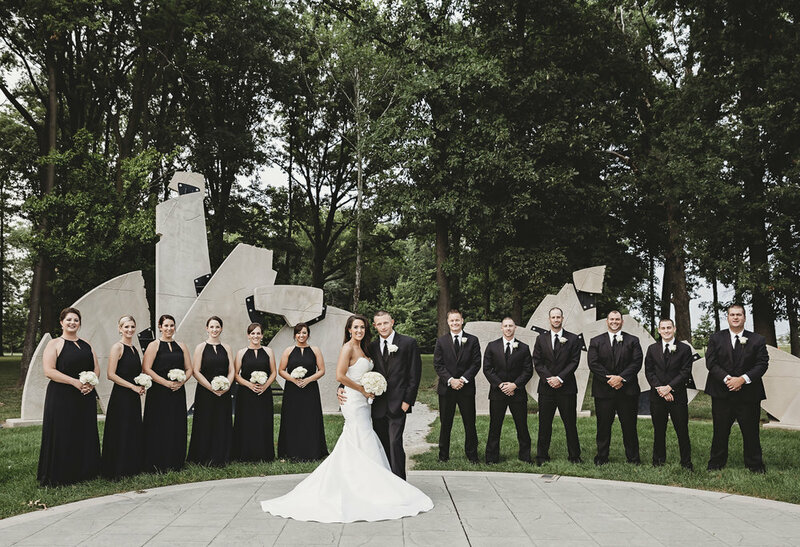 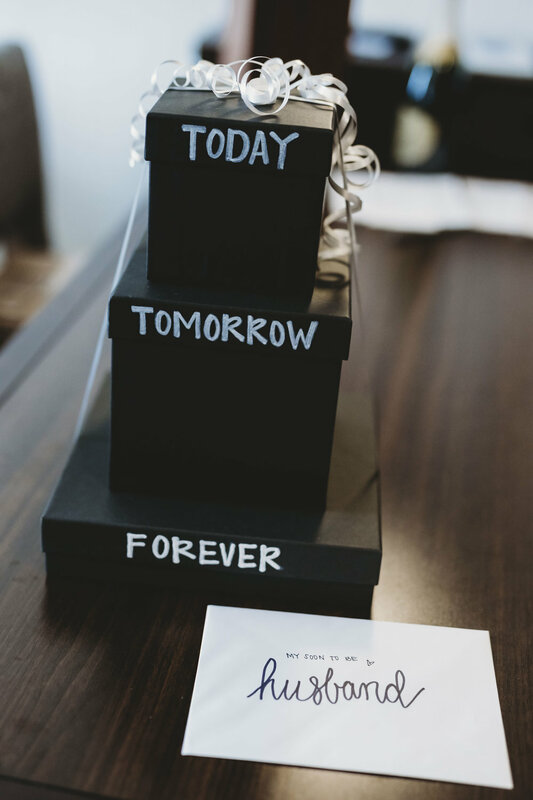 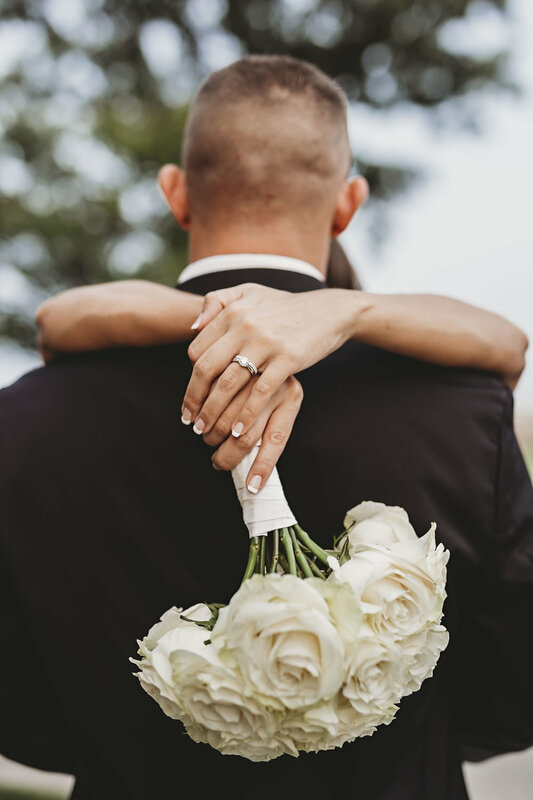 The wedding was modern, timeless, and completely jaw dropping. 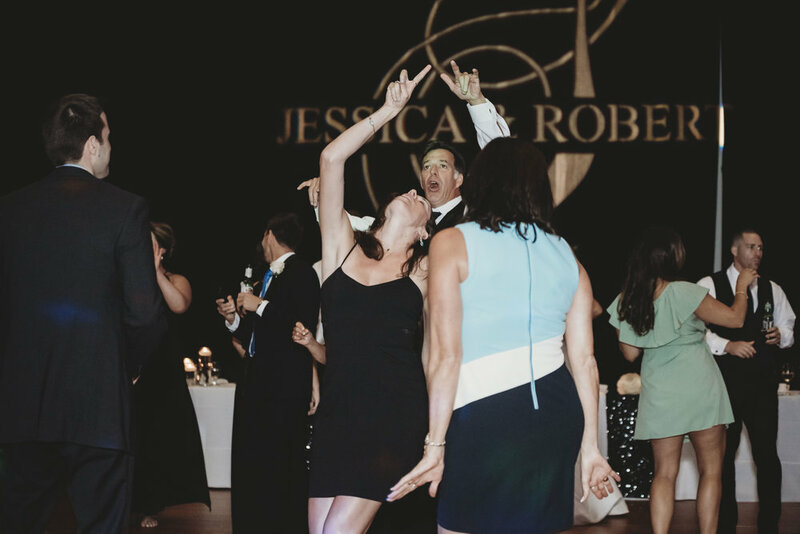 Guests enjoyed the fabulous DJ, the photo booth, and spectacular food. 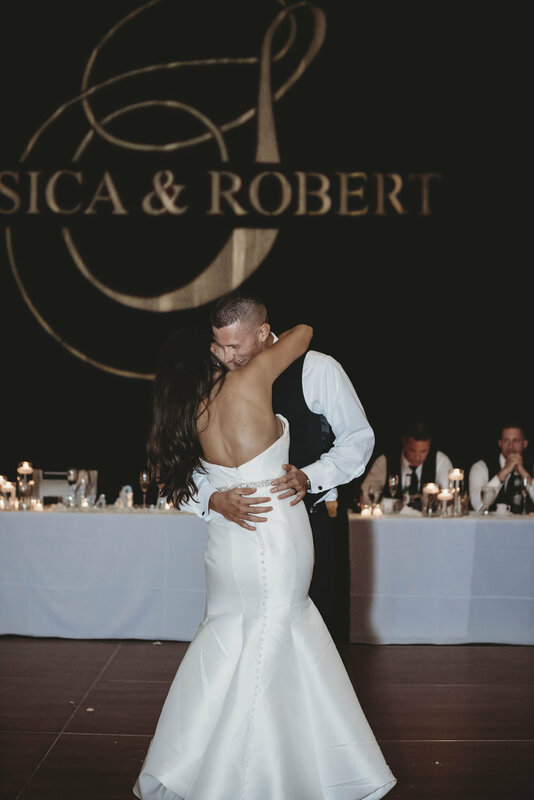 Thank you for the privilege of photographing your day - Congratulations, Robert & Jessica!